Coupon is for a (1) time purchase and needs to be given to driver at delivery. 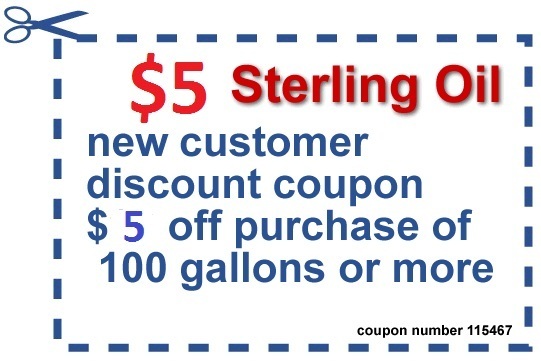 Please Print this page and cut out coupon and present to driver upon delivery. Also, please notify the phone operator at the time of order that you posses this coupon.